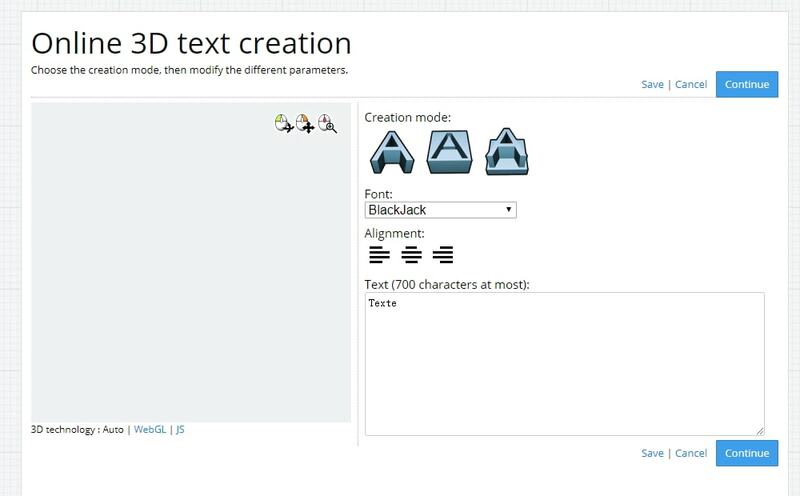 The best editor helps you easily make animated text with powerful features. There was a time when creating animation was a tedious task and used to cost a bomb. People could only depend on the skilled animators to create a 30-second explainer or demo video. Thankfully, the evolution of technology for better has made the complex processes, smoother, easier, and enjoyable experience. 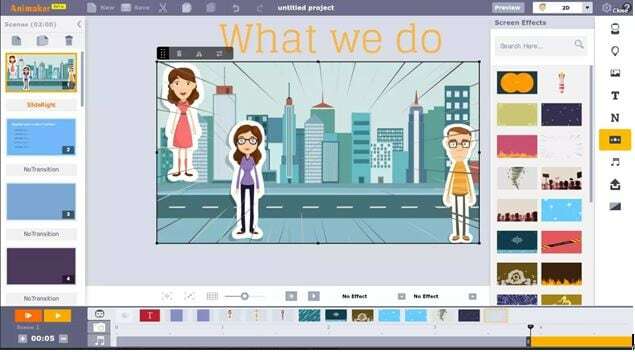 Not, just simple video making tool, now you can even find several animated text generators to give your videos an enhanced and professional look. But, do you know how to create the animated text? 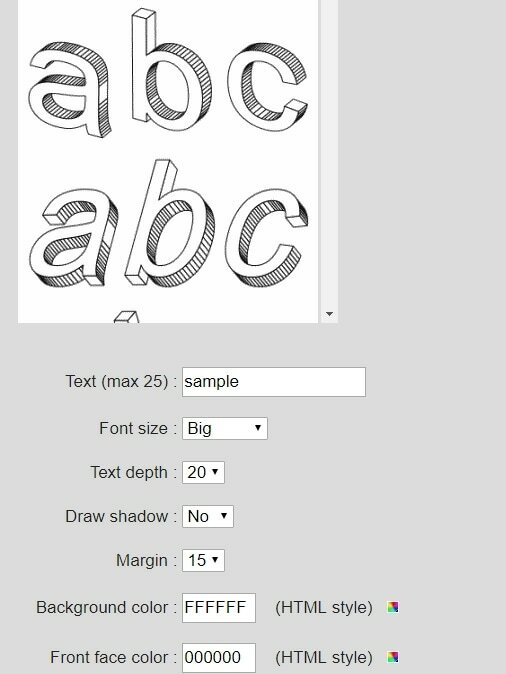 You may try the several animated writing text generator or the 3D animated text generator available in order to create the wonderfully animated texts. 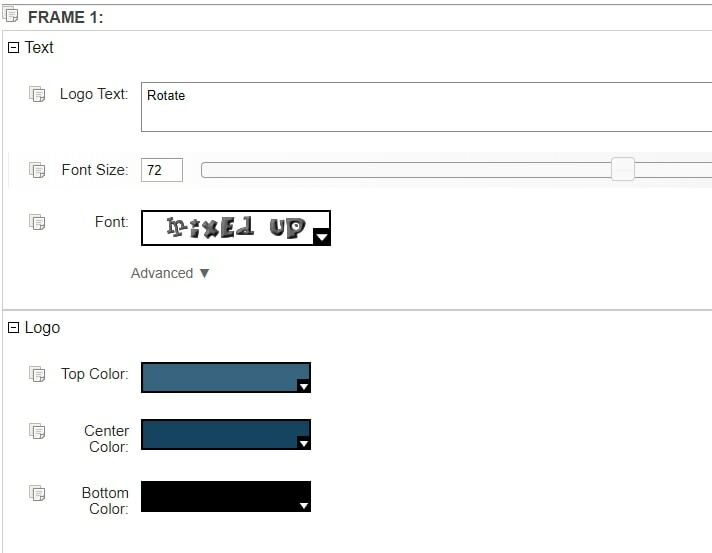 In this article, we will let you know the 10 best animated text generators. 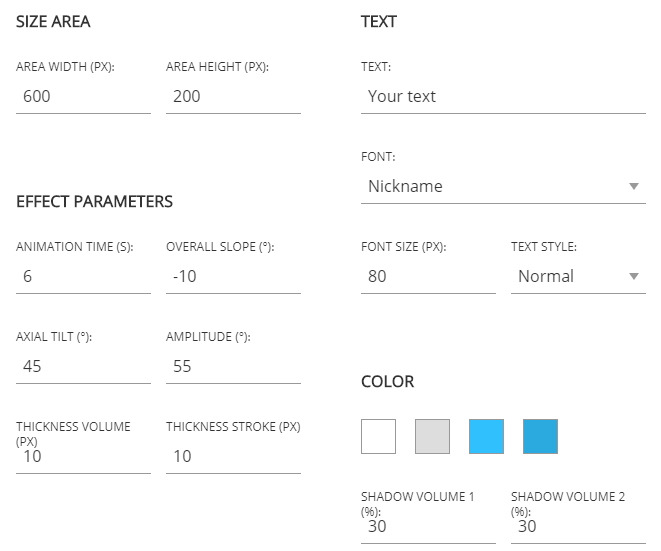 The animated text generator helps to give a new angle to your boring fonts and texts. Make it move, dance, jump, and animate it in whichever way you like with the above 3D animated text generator tools easily.